Atlanta Convention & Visitors Bureau (ACVB) closed out a banner year in 2014 with a record number of major city-wide conventions and events and milestone levels for hotel occupancy. Atlanta hosted 21 major city-wides in 2014 that generated more than $750 million in direct economic impact and drew nearly a million convention and event attendees. By year-end, occupancy levels for City of Atlanta neared 70 percent, a high not seen in the city in more than a decade. As of November 2014, Atlanta ranked No. 1 for the highest growth rate in occupancy among the top 25 U.S. markets according to Smith Travel Research (STR). Atlanta’s convention hotels also experienced 11 percent occupancy growth from group meetings in 2014, significantly outpacing the top 25 U.S. metros which averaged four percent growth. These positive lodging numbers serve as evidence of Atlanta’s momentum in attracting new and return business,” said William Pate, president and CEO of ACVB. “Atlanta’s unparalleled accessibility and $1.5 billion in new development make the city a convenient and exciting destination for planners. Strong convention attendance also contributed to Atlanta’s success in 2014. At the close of the year, 21 of the 23 largest conventions that met in Atlanta in 2014 met or exceeded their attendance goals. 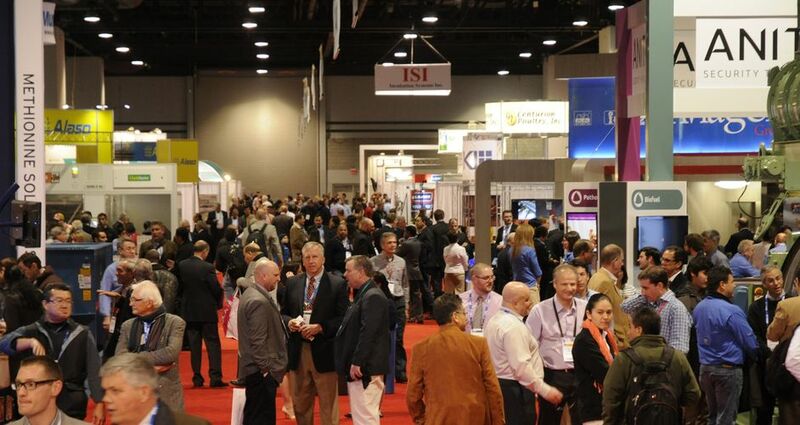 American Coatings biennial Show met in Atlanta for the first time and experienced a 16 percent increase in attendance and 20 percent increase in exhibit space over their 2012 show which was held in Indianapolis.